Today is Sunday and all rainy but also hot. It’s muggy and it basically means that it’s the perfect Sunday because I have no plans to go anywhere. Sunday is also maybe my favourite day because it’s so chilled and the perfect time to get stuff done. I have some things that aren’t particularly glamorous but are the perfect thing to do this miserable Sunday. 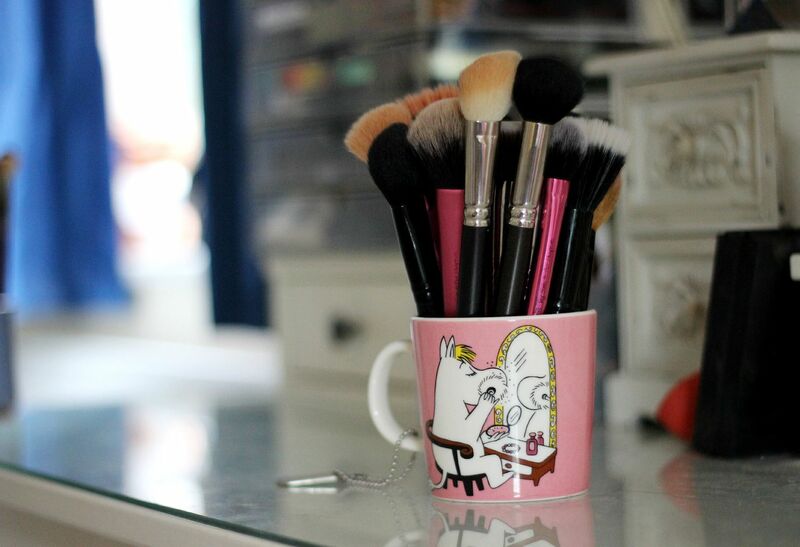 Washing makeup brushes is a total pain, but nothing quite matches the feeling of Monday morning when all your brushes are so clean and just begging to be smeared in foundation once again. Wash the sheets and make sure all the laundry is done because sliding into clean sheets on a Sunday night is surely one of life’s great pleasures. I just can’t. Extra bonus points if you’re in bed before 10pm. Shower SOS. I’m talking leg-shaving, hair masks, face masks, pedicures and all the rest. Having some serious me-time and feeling like a goddess when you lie on the sofa and drink loads of tea. Mmm. Do some meal prep for the week and clean out the fridge so that everything is organised. Then for the next couple of days you can feel super smug when you grab your lunch in the morning and know that Pret won’t be taking a fiver from you today, no sir. Vegetarian chilli is the best, and is cheap and healthy. Win. Binge watch Netflix and treat the mission as if it’s time-sensitive. My aim for today is to gun through as much Orange is the new black as possible. The aim is for Netflix to have that little box pop up saying ‘do you wish to continue?’. You’re damn right I do, Netflix.